From 5th March to 28th March, the first Mercury Retrograde of 2019 will be coming to haunt us. I wouldn’t say it will be a terrible period, but it definitely won’t be the best time for many of the sun signs as it brings confusion, tension, chaos, and miscommunication among us. 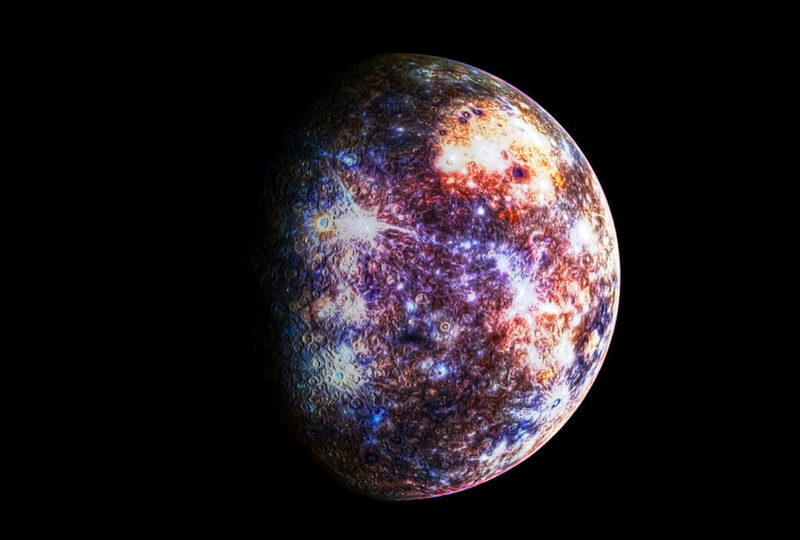 Mercury is your ruling planet and since it is going retrograde, it will affect you severely. This retrograde will affect your communication skills. Generally, Geminis do not have a problem with communication. They are very confident and can do it quite easily. 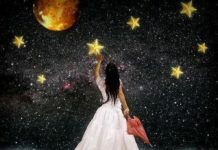 But during this period of retrograde they will find themselves less communicative, will fail to express anything properly, and will end up being a bit tongue-tied. Don’t lose your wits when this happens. Try to be clearer and communicate in a concise manner. Think before you speak. Relax, as stress can make it worse. As a Cancerian, you are already very emotional. But this retrograde, your emotions will be taken a notch higher than usual. It will come to the surface and blast out. You will be bursting out on different people and this will create a mess of your relationships with others. While you are allowed to be emotional, try not to let it explode and make it uncomfortable for others. Try to be a bit reasonable and think before you speak. You do not want to lose people just because of the retrograde. As a Leo, you always need to be at the centre of the stage. The spotlights should be on you and everyone should be looking at you. But during this retrograde, you will be encountering a bit of a change. You will recede to the corner and stay there while someone else takes the center. Yes, it might affect your integral desire to get into the spotlight, but try to think of it as a break. Enjoy it while it lasts because, by the end of the retrograde, you are going back to the center of the stage again. There is a tensed time that is coming your way. You have been trying too hard for too long and you have seen your efforts leading to failure only. But you need to relax. Try to take yourself away from things that make you worked up. The good news is, during this retrograde, you will be more willing to do so. But while this liberation will take place, you will find yourself getting more and more confused about whether you are doing the right thing or not. Rest assured, as by the end of the retrograde, it will all start to make sense. You are generally reasonable and have a way to provide the right kind of judgment when the time comes. Biases do not work with you as you do not let your emotions sway. You have the right kind of mind which helps you to look at things properly and then come to a specific conclusion. But you will not be enjoying the same kind of skill during the retrograde. This retrograde will not allow you to keep your emotions to yourself. You will be revealing it more and more and that will color your experience. Try to keep your cool and be mindful of what you release. 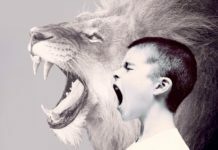 Connect and embrace your emotions to understand them better and then you will know how to deal with them. The retrograde will be a frustrating time for you. You will feel like nothing is going right and that will just make you mad. However, this is just short-sightedness. If you believe in the universe, you will know that nothing goes wrong when the universe has an active role in it. It is going right for you – you just don’t understand it yet because you can’t look at the larger picture. Try to expand your perspective and then you will be able to understand it better. The retrograde may be challenging, but things will be fine in due course. You may not understand it but the lessons that this retrograde brings will strengthen you in the future. So, best of luck! Your October 2017 Horoscope Is Here! Can Other People’s Energy Affect And Condition Your Energy?